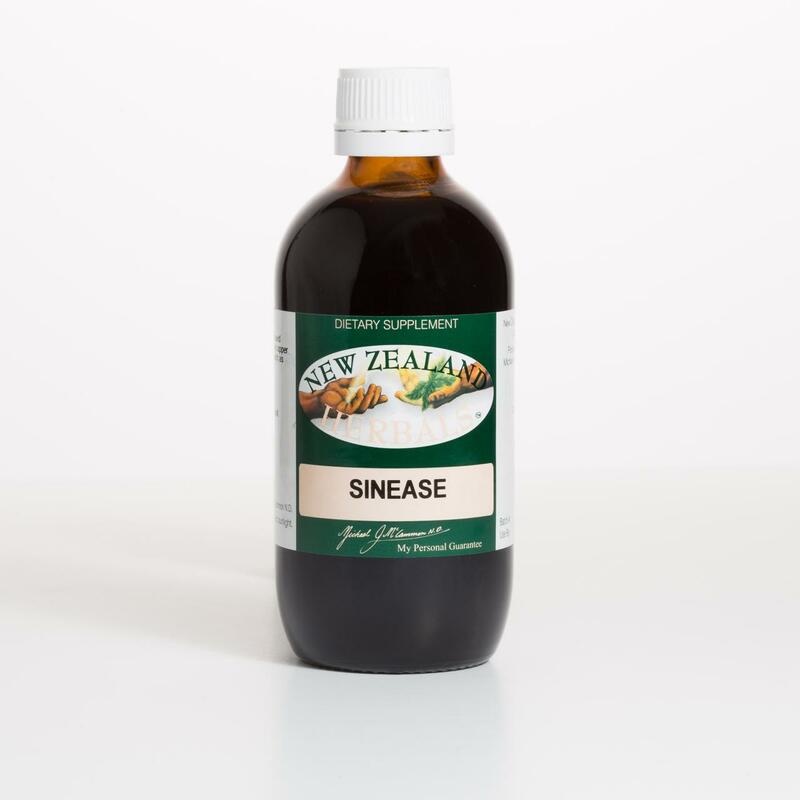 New Zealand Herbals’ remedies are unique. We make our own formulae using a fusion of ancient wisdom and modern science to create a synergistic and comprehensive system of highly effective herbal remedies to meet the needs of a diverse population. Our system of herbal remedies have been tested and proved extensively in long term clinical practice. Our herbal remedies have been developed using unique and exclusive manufacturing methods designed to amplify the vitality of the herbal formulae to increase the effectiveness per dose. This design process eliminates the need for artificial preservatives or chemicals, and allows for the creation of herbal formulae which correspond to their natural essence, and synergistic blends of herbal remedies which resonate in harmony. Based in Christchurch, New Zealand, we offer a range of natural health care services. Naturopathy, Iridology, Live Blood Analysis , Food Intolerance Testing , Herbal Medicine and Homeopathy. Our focus is on providing clarity to keep healthcare simple. We understand that each person is unique, even if they seem to have the same condition, and we follow natural laws, principles, and protocols to establish the source of imbalance. Our expertise is in helping people to make sense of their health issues, and in designing natural healing programs to address the needs of each individual. 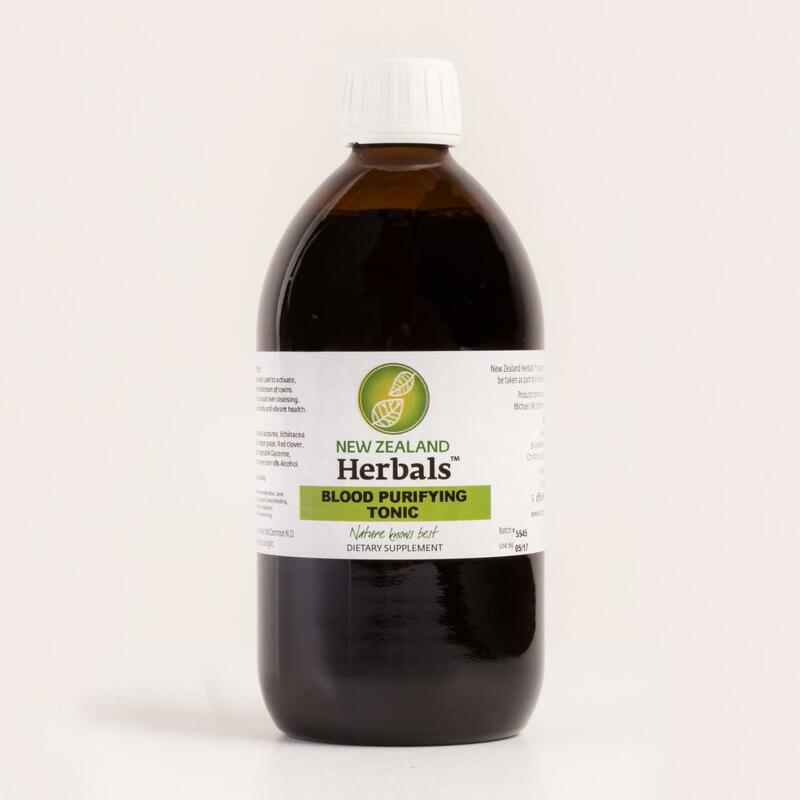 New Zealand Herbals – Making a change for the better. 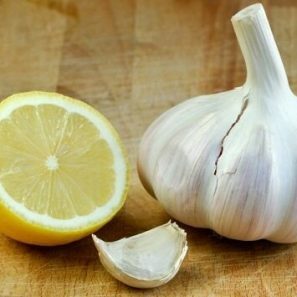 Our herbal remedies and natural health services are recommended for health conditions from the common cold through to chronic illness, and for people wanting to be pro-active in optimising their future well-being. 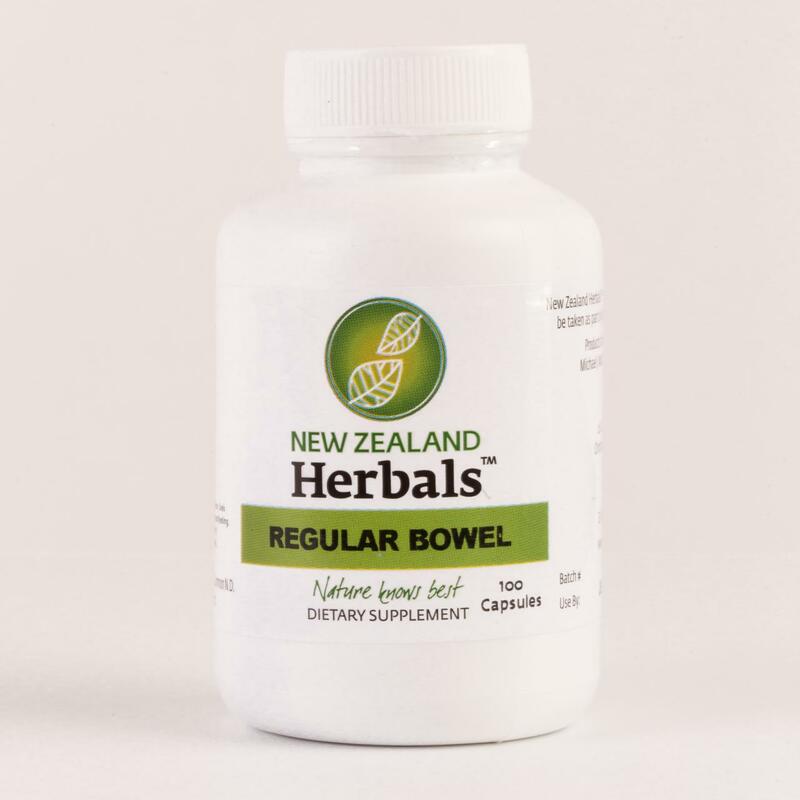 At New Zealand Herbals our aim is to promote the joy of living. We would love to see you inside our beautiful clinic someday soon so that you too can receive the benefits of true healing.